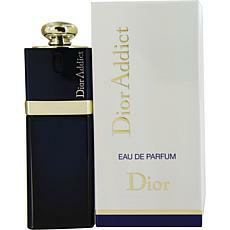 Dior Addict by Christian Dior EDP Spray 1.7 oz. 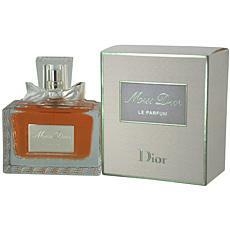 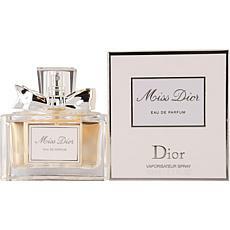 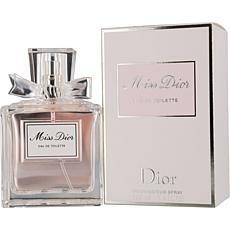 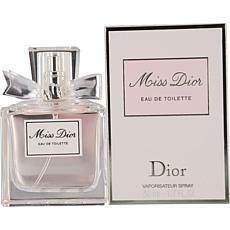 Miss Dior by Christian Dior EDP for Women - 2.5 oz. 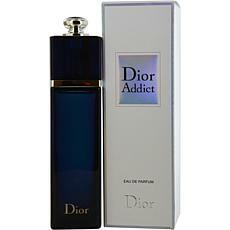 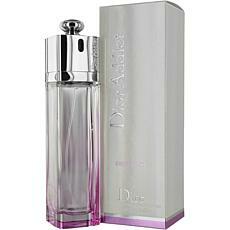 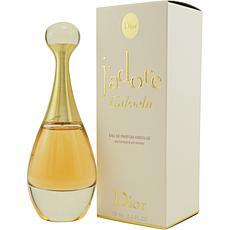 Dior Addict by Christian Dior Eau Fraiche Spray 3.4 oz.